Want to stay close to home? 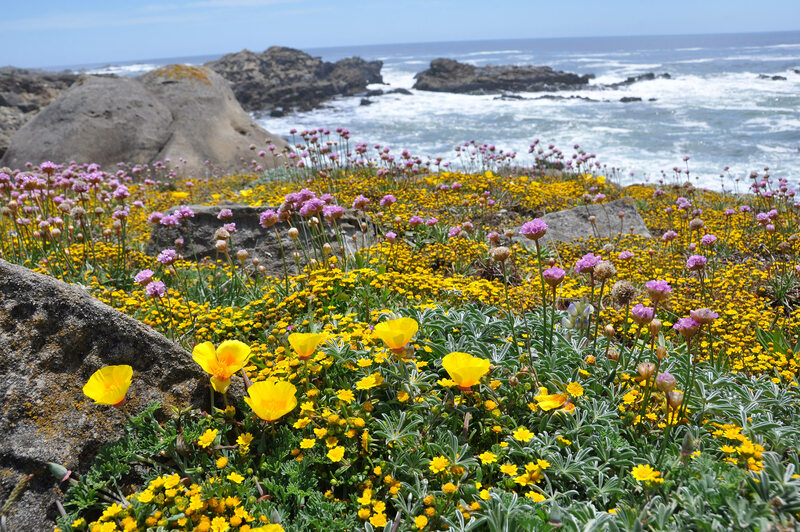 California’s Bay Area offers an array of state and regional parks that can be accessed within an hour or so drive from most campuses. Redwood trees, seashores, and beautiful mountains are just the beginning of what this region has to offer.